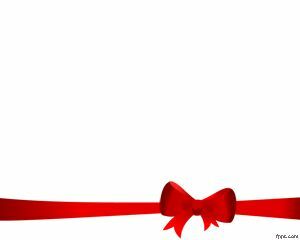 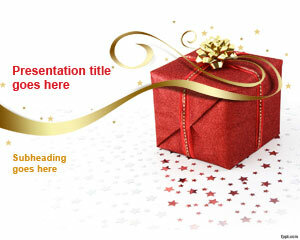 Gift PPT Background is a free PPT background template with gift box illustration in the slide design. 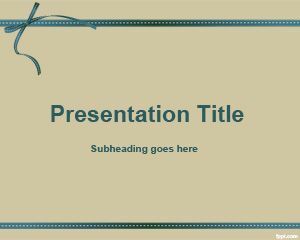 You can download this free template for presentations in Christmas as well as birthday events or other celebration PowerPoint template needs. 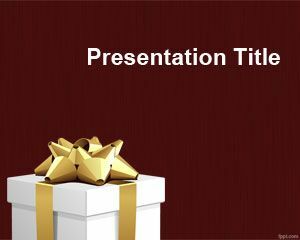 This free gift template has a white gift box with bow in the slide design over a magenta color background. 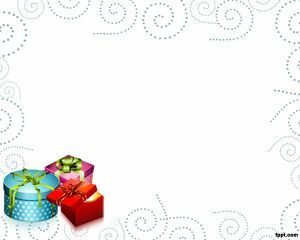 You can download free gift PPT template and background for PowerPoint to make presentations for celebration of anniversary, presents in PowerPoint as well as greeting cards using Microsoft PowerPoint or share a gift online.